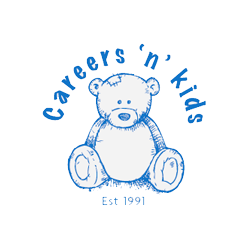 The purpose of Carrers n Kids is to provide parents with affordable quality childcare to enable them to return to work or procure training or education. The centre has allowed parents an opportunity of choice offering many more aspects of quality child care home life to the families. The centre has introduced early education and fostered the growth of cross community relationships for children and parents this in itself has enabled children to reach their full potential and value themselves and others through play the centre is committed to working in partnership with the parents to provide quality play and care for their child. There is limited and basic outdoor provision and no green space the is to provide funding for repairs during the development stafes of the new build project as well as to provide funds for play equipment and other development costs.